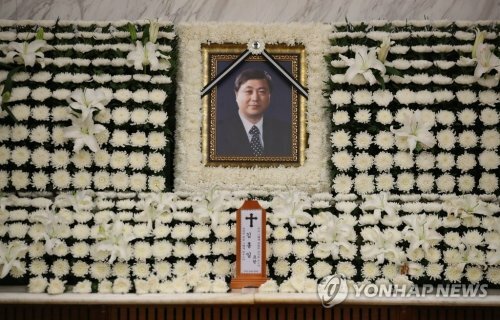 SEOUL, March 24 (Yonhap) -- KT Corp., a South Korean mobile carrier, operated a de-facto lobby team of politicians, ranking government officials, retired police officers and other influential figures following the inauguration of its chairman, Hwang Chang-gyu, in early 2014, a lawmaker said Sunday. Most of them got paid by KT in 2015 and 2016 under the conservative Park Geun-hye administration. 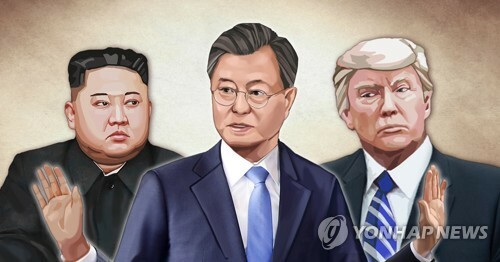 They include three key aides to Rep. Hong Moon-jong of the opposition Liberty Korea Party (LKP), who's known as one of Park's closest confidants. Hong was also the chairman of the National Assembly's standing committee in charge of the information communication technology sector. 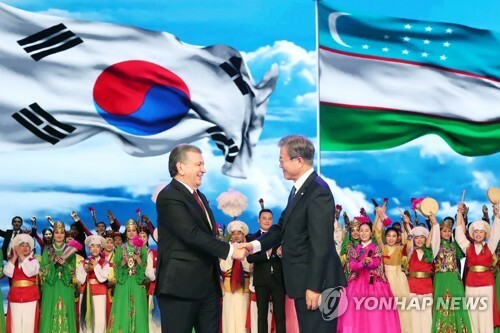 Retired generals helped KT win military-related projects as well, the lawmaker claimed. He added that the KT chairman may have to take legal responsibility for possible misappropriation or bribery. 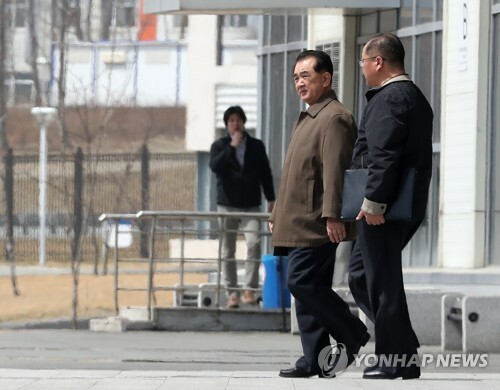 The lawmaker's claim came as state prosecutors are digging deeper into wide-ranging bribery allegations in connection with the former and current leadership at KT. 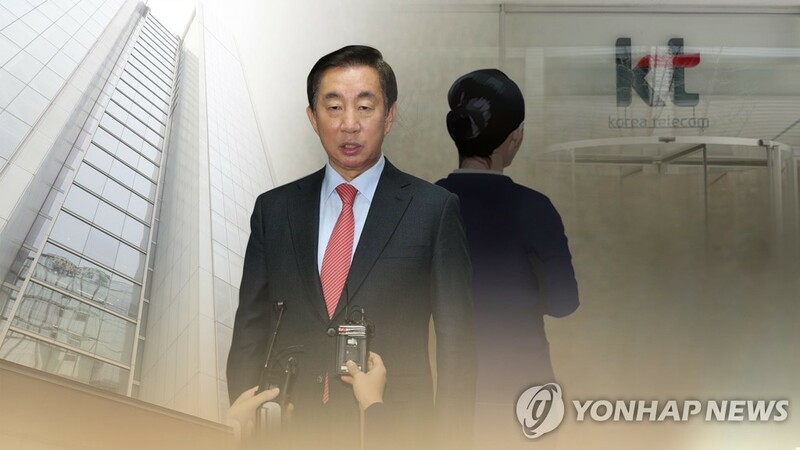 KT's incumbent top executives, led by Hwang, are alleged to have created a 1.1 billion-won slush fund between May 2014 and October 2017 and spent about 438 million won of the money to bribe 99 lawmakers. Police had initially investigated the allegations and referred the case to the prosecution not as bribery cases but as embezzlement and violation of political funds, largely due to a lack of evidence. Rep. Kim Sung-tae of the LKP is suspected of influencing KT to give his daughter a full-time job in 2011, when LKP was the ruling party. Kim flatly denied the allegations, saying she was hired with no breach of law or company rules. 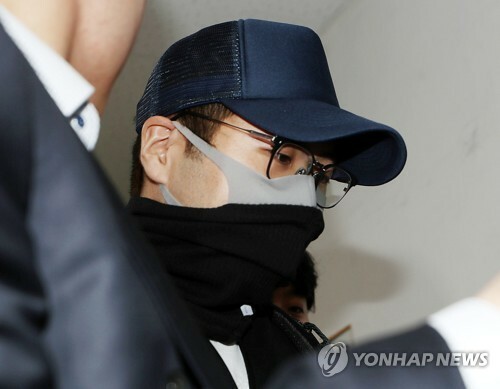 Prosecutors suspect there were similar requests by other lawmakers who asked KT to recruit people close to them. A group consisting of retired and sitting KT employees has publicly accused Hong of soliciting job favors for his secretaries and acquaintances. 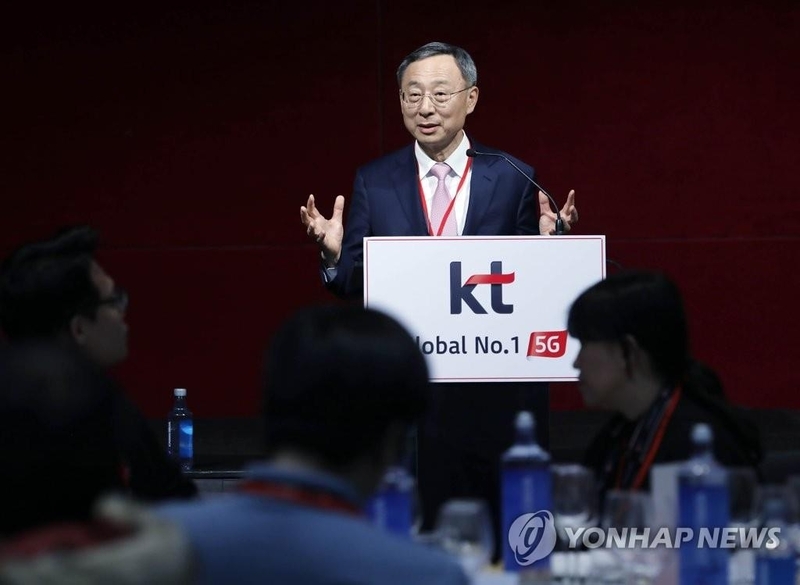 They allege that KT had to accept Hong's request as its archrival SK Telecom Co. was seeking a takeover of a top cable television network and KT needed to lobby the lawmakers against the move. The prosecution has questioned a few people from the KT labor union and others from associated groups that raised the suspicions. 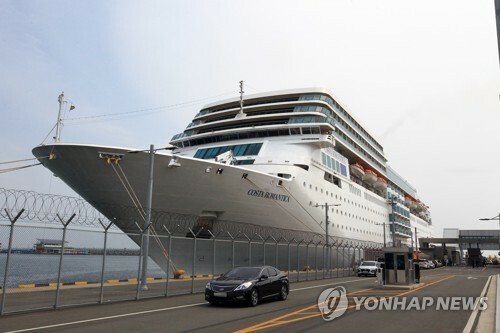 It has arrested a former KT executive in charge of personnel affairs for involvement in the illicit hiring of Kim's daughter.